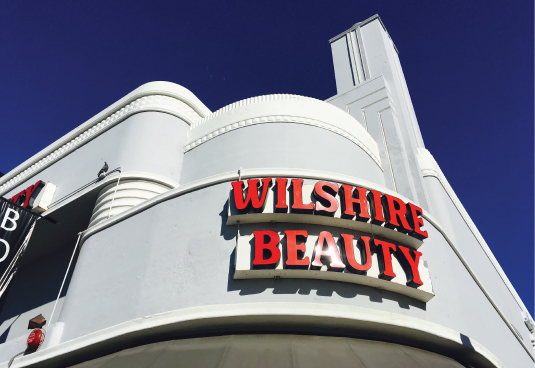 Wilshire Beauty offers an exclusive collection of premier American, European, and Japanese beauty products. Wilshire Beauty is Los Angeles' premier beauty store offering current, of the moment, hair care, cosmetics, skincare, bath and body products, from the most sought after brands. They also offer a full-service hair salon and facial services.